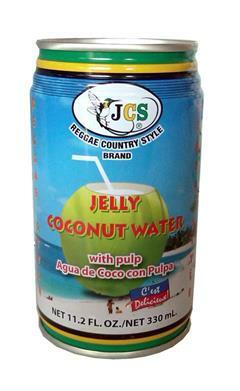 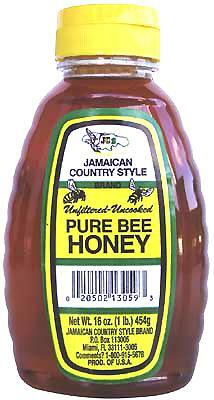 JCS Coconut Milk 13.5 oz can be used to make anything from Pina Colada to "Rice & Peas". 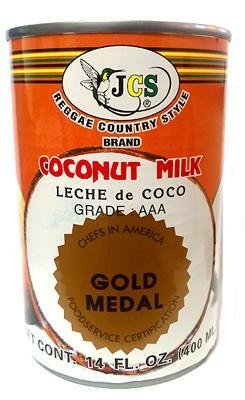 Our Grade AAA means you are getting the finest coconut milk. 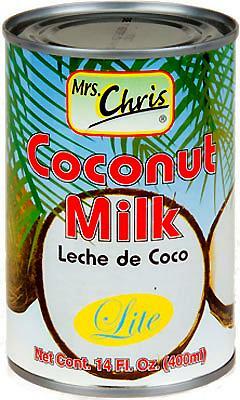 Check out our recipes section for more delicious suggestions.